The Third Tunnel of Aggression (Korean: 제3땅굴) is one of four known tunnels under the border between North Korea and South Korea, extending south of Panmunjom. 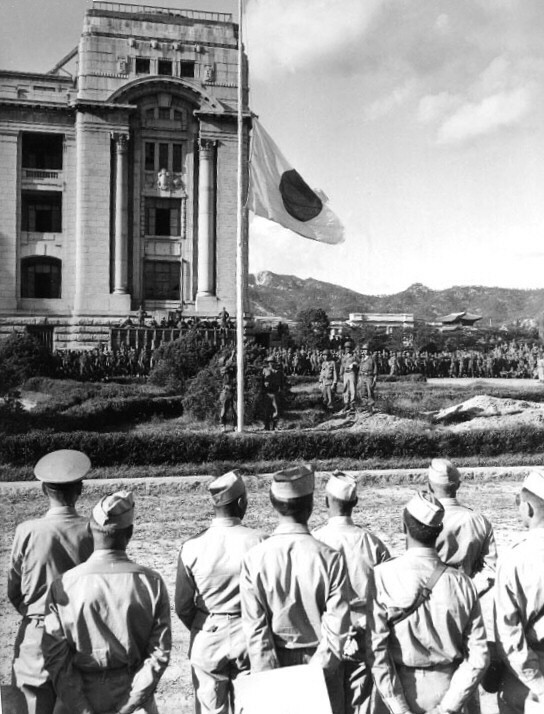 The UN Commission on Korea (UNCOK) was established in 1948, preceding the events of the Korean War. Many of the participating nations include those who participated in the United Nations Command. 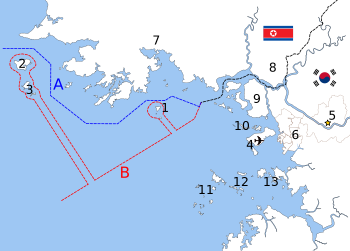 The First Battle of Yeonpyeong (Korean: 제1연평해전, Yeonpyeong Haejon) took place between the navies of North Korea and South Korea on 15 June 1999, off the island of Yeonpyeong.